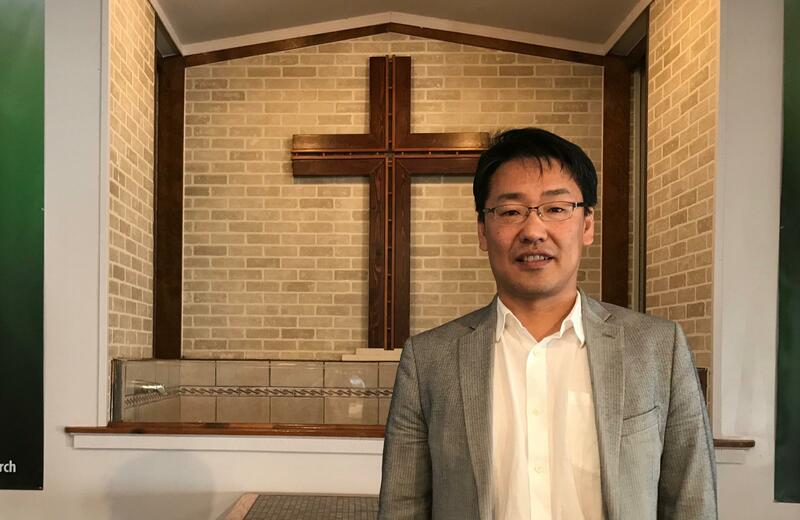 Pastor Joshua Ahn said his congregation is split with feelings of skepticism and optimism about U.S. peace talks with North Korea. The North Korean summit with President Donald Trump has been on the minds of many at a local Korean church. The historic event has caused some friction between older and younger generations. Joshua Ahn is the senior pastor of Utah Campus Community Church in Salt Lake City. It’s a Korean baptist church, and although Ahn avoids politics with his congregation, talk of the summit has been impossible to avoid. “I tell them during sermon 'please don’t talk about it,' but still they talk about it," Ahn said. Ahn said his congregation is split on how they feel about these peace talks. He said about a third of them come from the older generation who lived through the Korean war. They tend to be more skeptical, seeing this summit as a PR stunt — a chance for South Korean President Moon Jae-in to show off. Then there’s a third from a younger generation, most of whom have only lived in the United States, and they love the idea of North and South Korea reconciling with each other and U.S. leaders. Ahn belongs to what he calls the “sandwich” generation, those in their 40s and 50s. They didn’t live through the war but they are not naive about the struggles on the Korean peninsula. Overall, Ahn said he feels optimistic about what is to come. He said he didn’t realize how much he was anticipating the summit until President Trump briefly cancelled it last month. Now, he’s glad it’s back on and is praying for a peaceful outcome.